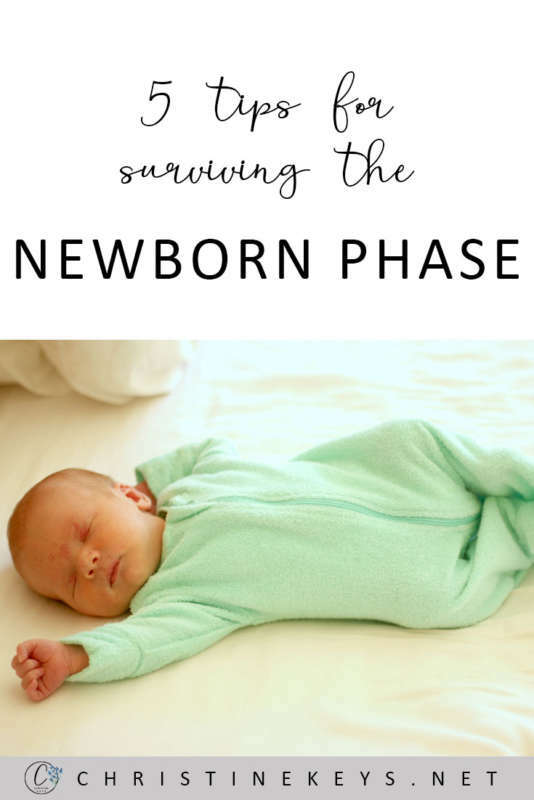 I have a love-hate relationship with the newborn phase. 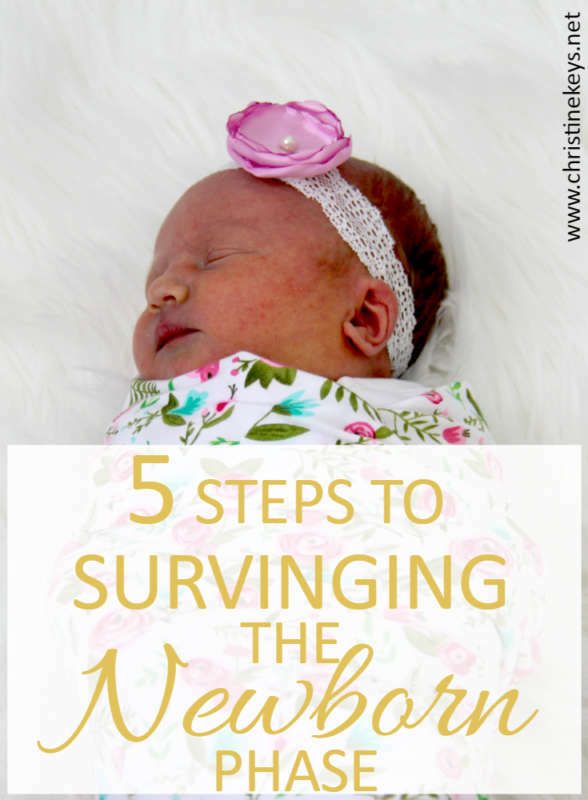 I love having a squishy new baby and all the joy that comes with it…but I do not enjoy navigating all the changes that come with it while being simultaneously sleep deprived. 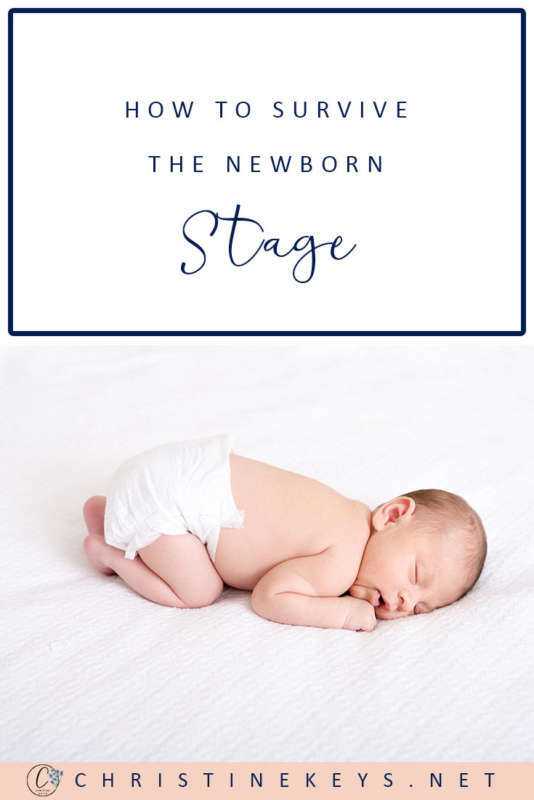 You may think that once you’ve done the newborn phase once you’ve got it down pat, but the truth is there are different factors for each situation. For instance, while the first time around everything is new, the second and subsequent times there are other children to consider. Every baby is also obviously different. While there are changing variables, many of the things that helped during my first experience also helped during the second. 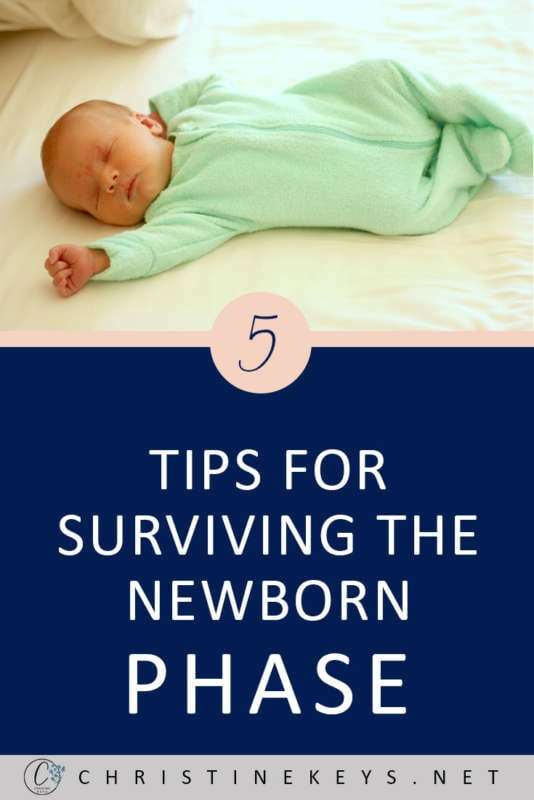 So, here are my 5 steps to surviving the newborn phase. Eating well yourself and making sure your family is doing the same can be a challenge during the postpartum period. Before my first child was born, I spent a few days cooking up meals to put in the freezer. It was absolutely wonderful to have those meals readily available once my son had arrived. They were wholesome and filling and therefore perfect for my family. I didn’t have the freezer space to put away meals when I was expecting my second child, but some wonderful friends (more like family) of ours offered us two weeks worth of meals as a gift. It was the BEST thing ever! We went online to eat.co.nz and we were able to choose which dates we wanted the meals sent and which menu suited us. The meals arrived at the beginning of the week and could either be put into the fridge or frozen. All we had to do was heat them in the microwave when we wanted them. However, they weren’t like microwave meals at all. Instead, it was like having a home cooked meal every night. I cannot recommend it highly enough. This is fairly important to do before your child arrives. Sleep deprivation and hormones that are all over the place don’t often lead to clear thought processes and conversations. Before your new addition arrives, sit down with your significant other and decide who is doing what. Obviously, some things will cross over, but you can still have certain things assigned to each person. 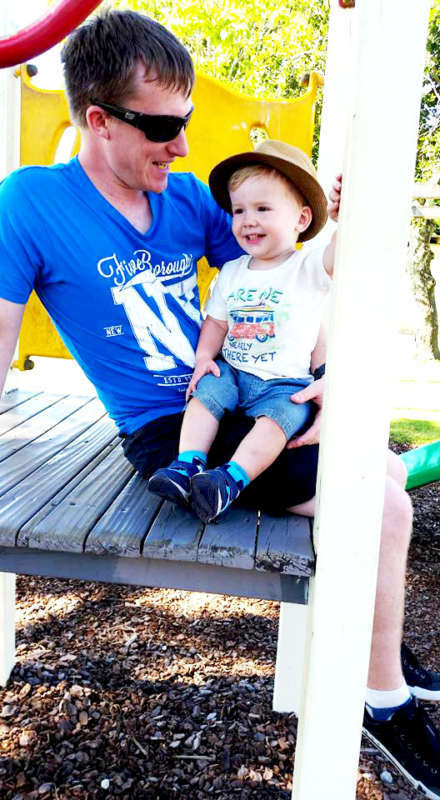 For instance, when my second child was born, my husband assumed the majority of the care of our toddler son for the first several weeks while I was recovering and caring for our daughter. He also stayed up late with her if she was unsettled so that I could get to bed earlier. Then, I was the one that got up to her during the night. 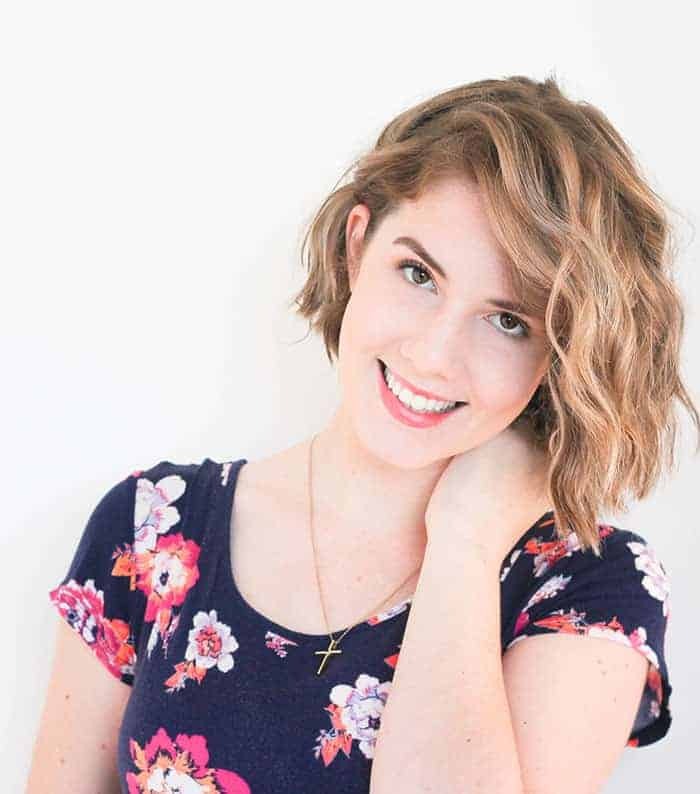 If you can decide who is going to be responsible for what before your child arrives it will lead to far fewer disagreements based on presumptions and sometimes unrealistic expectations. Whether you are a first-time mum or a mother many times over accepting help is always important. I think it does come down to certain personality types but I’m going to generalise here and say that we as women tend to take far too much upon ourselves. There is no shame in accepting help and you will be a better mother for it. The job of raising a child is both a wonderful and a huge undertaking. There are times when the worry can be overwhelming. Allow others to share the responsibility with you and I assure you that the job will be made lighter. When you become a mother there is a never-ending battle in your mind between the want to sleep and the want for some time alone. However, the newborn phase and sleep deprivation are for such a short time. 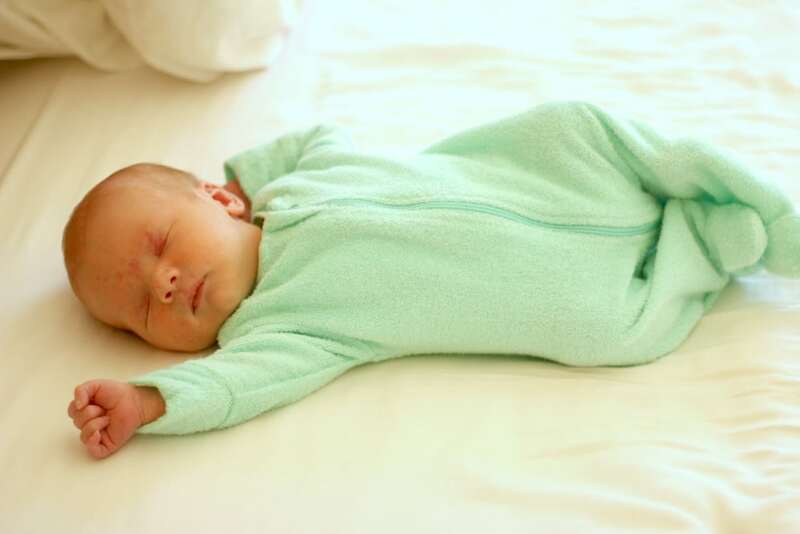 Before you know it your baby will be in a solid routine and giving you a full night of sleep again. You can read about one of the tools that helped us to achieve this result with both of our children HERE. Getting a healthy amount of rest is not only healthy for you but will, in turn, allow you to be a better mother to your child. I recently read here that every hour you sleep before midnight is worth two afterwards. When my babies are in that newborn phase I try to make it to bed by 9 pm at the latest. My husband was a gem and would give them a dream feed so that I could get a good 4-5 hour stretch in before they needed me again. Once my babies were sleeping through from the dream feed till morning (which was around 9-10 weeks for both), I would then allow myself to stay up a bit later. Mama, lower your expectations…and then lower them again. At least for the first 6 weeks or so anyway. After having both my babies I focused on accomplishing only a couple chores a day. They were the chores that were necessary for keeping the household going. I tried to do one load of laundry and get the dishes done. As long as there were clean clothes to wear and clean dishes to eat from, we were alright. I didn’t care about what the rest of the house looked like or if the sheets had been changed. Eventually, as you settle into life with your new addition, you’ll be able to take on more and your house will be somewhat manageable again. In the meantime, do yourself a BIG favour and let the other things go. Those newborn days are fast and fleeting. Take whatever moments you can to curl up with your tiny babe in your arms. You will never regret it. I know I said ‘5 tips’ but as I was finishing up this post I remembered how handy this simple step was. During your pregnancy, I would urge you to develop a simplified cleaning routine. I came up with THIS one and am still using it 8 months postpartum. It has had a huge impact on how well the household runs. 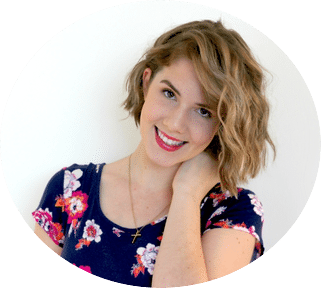 I have actually already got a free printable for you to download so you can easily make one for yourself.